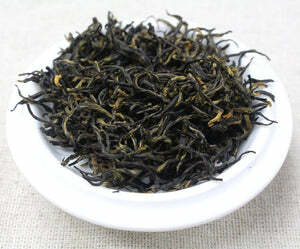 This handmade tea is grown in the Northwest area of Hunan province. 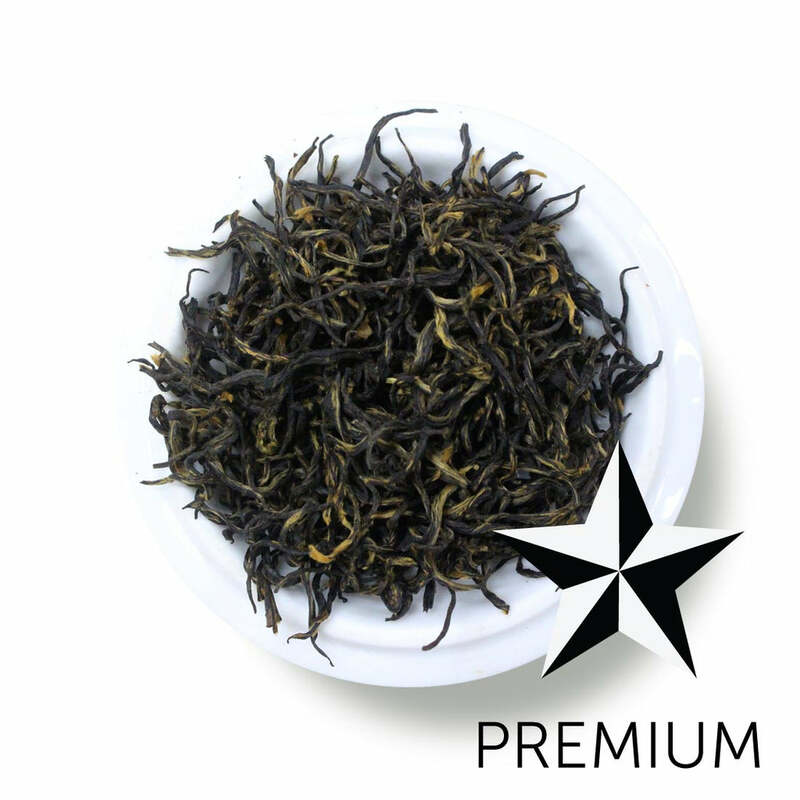 Mao Feng is a higher grade of tea, and has beautiful tightly wound wiry leaves that consist of the top tip and leaf. This tea has a beautiful depth of flavor, and has a toasty sweet sesame aroma that wafts up from the cup. The toasty sesame note will disappear with hotter water temperatures, so keep an eye on your heat. Sweet potato notes follow, and round out the sip. This has tea such a beautiful lingering finish, with no bitterness at all. Tea Farm in Yunnan (Hunan) Province. 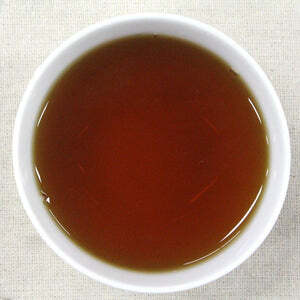 Mug (8oz water):2.5 level tsp • 200º • Steep for 4 min. 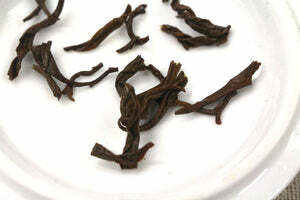 Teapot: (8oz water): 2.5 level tsp • 200º • Steep for 3 min.